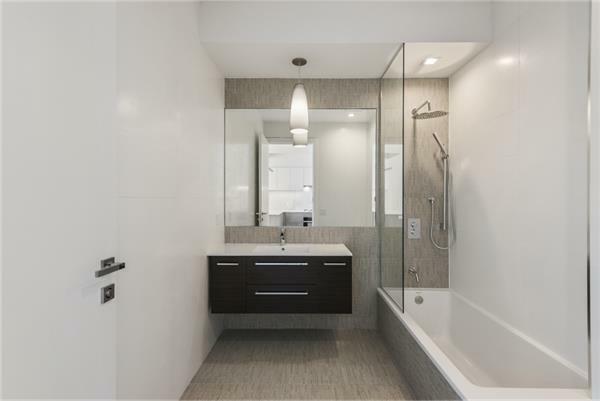 135 Bayard Street, #2-B, Brooklyn, NY, New York 11222. 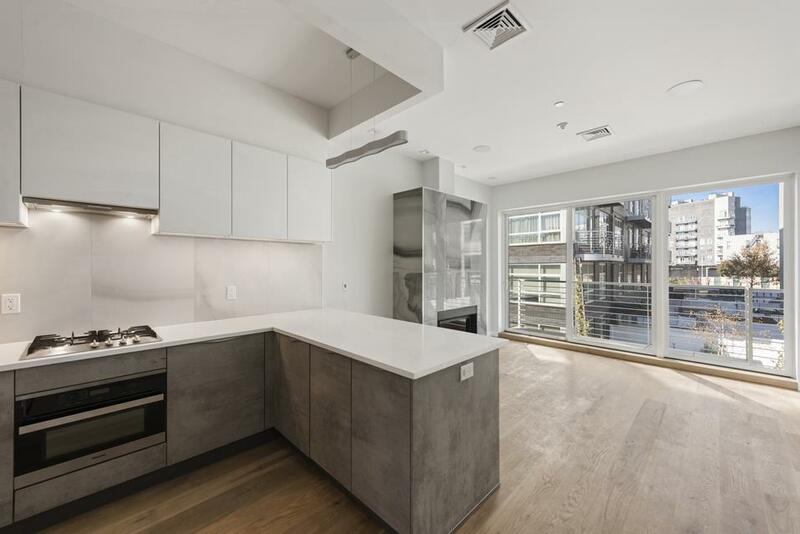 A brand new condo situated a block away from McCarren Park, this contemporary 1-bedroom, 1-bathroom home blends modern fixtures and finishes with private outdoor space. 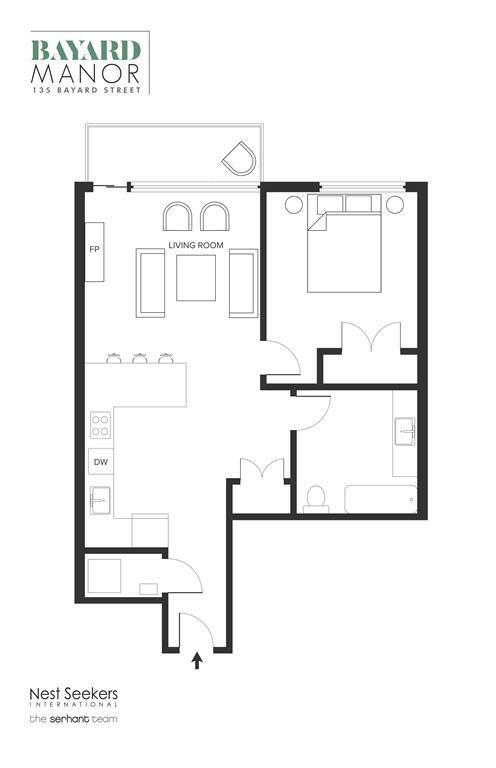 Features of this 637 sq. 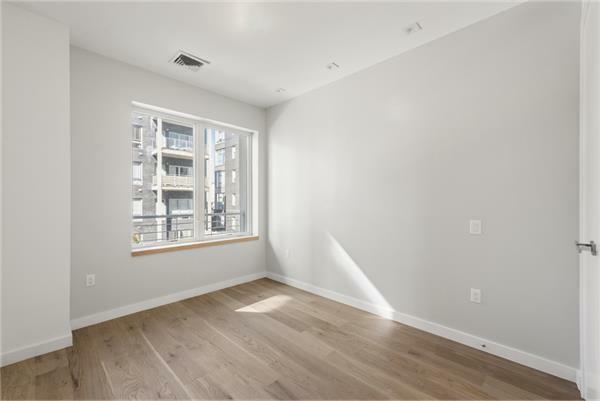 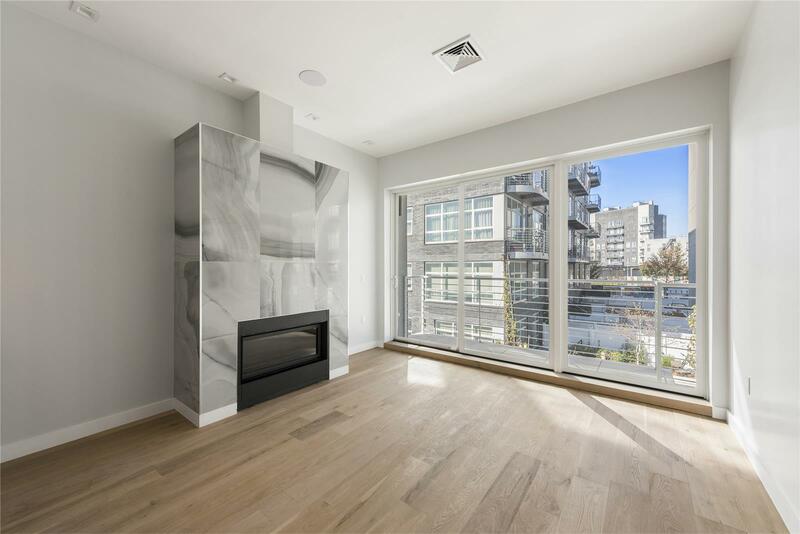 ft. home include gorgeous hardwood floors, huge windows, an open plan layout, an in-unit washer/dryer, and a charming balcony.